Any Jr. Johnny album may be ordered by mailing a $20 Check or Money Order to the address on the right. Be sure to specify which album you wish to order and where you want it to be sent. For a limited time, all twelve (12) Jr. Johnny albums currently available may be ordered by mailing a $120 Check or Money Order to the address on the left. Be sure to specify where you want them to be sent. Got to get away from here. Got to slide away from here. 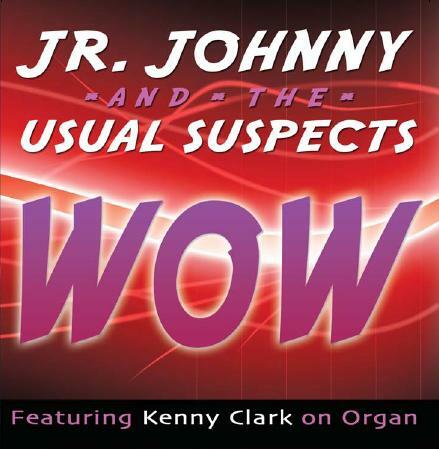 Go to Jr. Johnny’ WOW CD page.